I've spent so much time lusting after French beauty secrets. The ever-alluring je ne sais quoi, an effortlessness that French women flawlessly emit is chronically on my to-do list. That, and learning the ins and outs of a 12-step Korean skincare routine. Two wildly different worlds, yet both yield impeccable beauty. 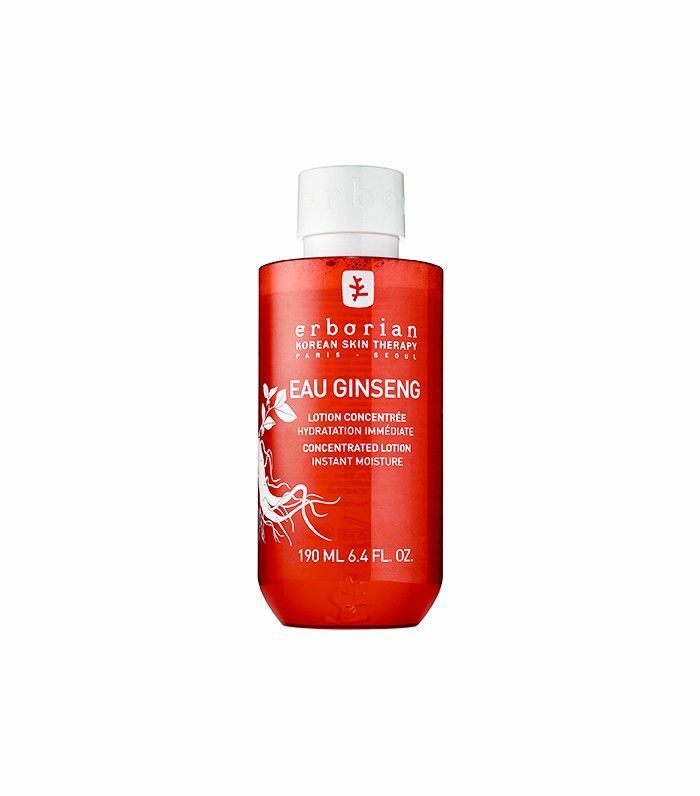 So, when I was introduced to Erborian, a brand founded by French skincare expert Katalin Berenyi and Korean scientist Hojung Lee, I was immediately intrigued. Can you think of anything better than products joining together French and Korean beauty secrets? I didn't think so. Berenyi and Lee met while working at a different skincare company and bonded over their love of quality products. 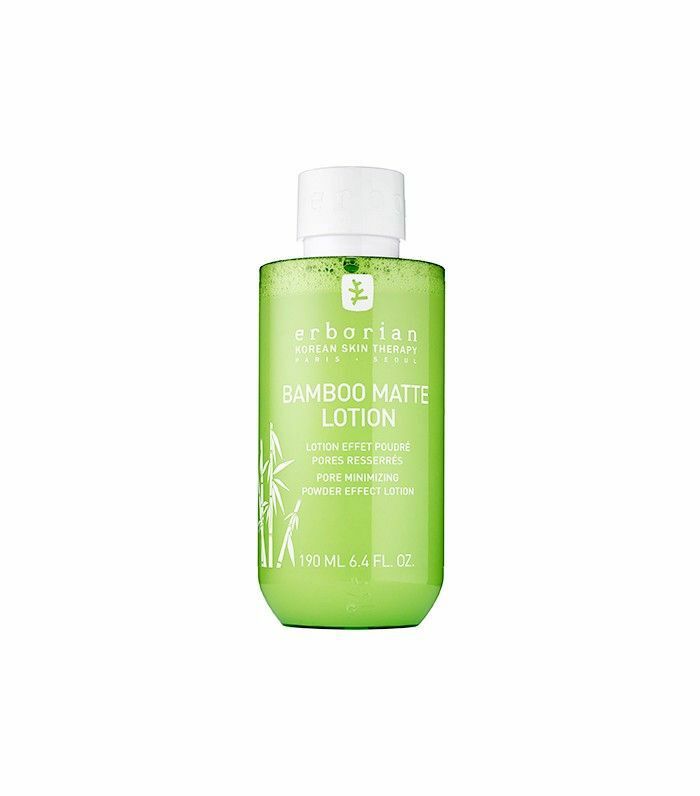 Erborian adapts Asian skincare expertise and rituals into an easy, palatable routine for modern women. The inspiration is Korean skincare, and the carefree sensibility and luxurious scents are borrowed from the French. "When I created Erborian with Hojung, it seemed the obvious thing to do," Berenyi mused. "Women all over the world have one thing in common: a beauty that is unique, genuine, and natural." The formulas are developed in a laboratory based in Seoul to combine sophisticated new skincare technology and Korean herbs. The result is smooth, silky emulsions jam-packed with really great ingredients. Just in case you're not familiar with this magical brand, I thought I'd include a quick rundown to get you up to speed. Since its inception in 2007, Erborian has developed a few cult-favorite products that continually sell out. And believe me, they are great. Keep scrolling to find out more about Erborian's most popular products. This balmy wash is made with seven good-for-you herbs (including green tea and chamomile) to gently and efficiently remove all your makeup. 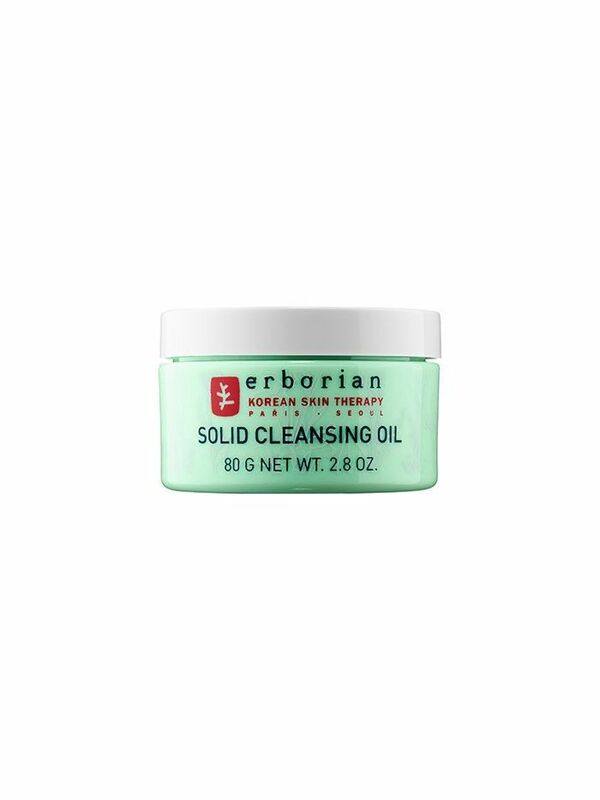 Based on the Korean method of double cleansing, it’s texture is a combination of oil and cream. The formula starts as a cleansing oil when you first apply it to warm skin, then when you rinse with water, it transforms to a silky lotion. It even leaves behind a protective film to moisturize. 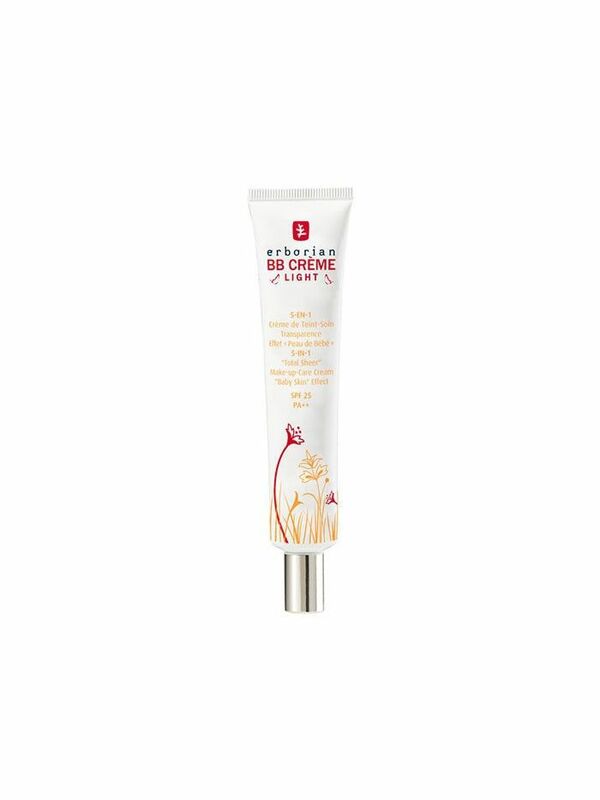 Enriched with ginseng to visibly plump your skin, this BB cream blurs the lines between skincare and makeup. It protects your face from harmful UV rays while also quickly and easily covering any redness or blemishes. It's unbelievably velvety and gives your skin that ever-elusive baby skin effect. 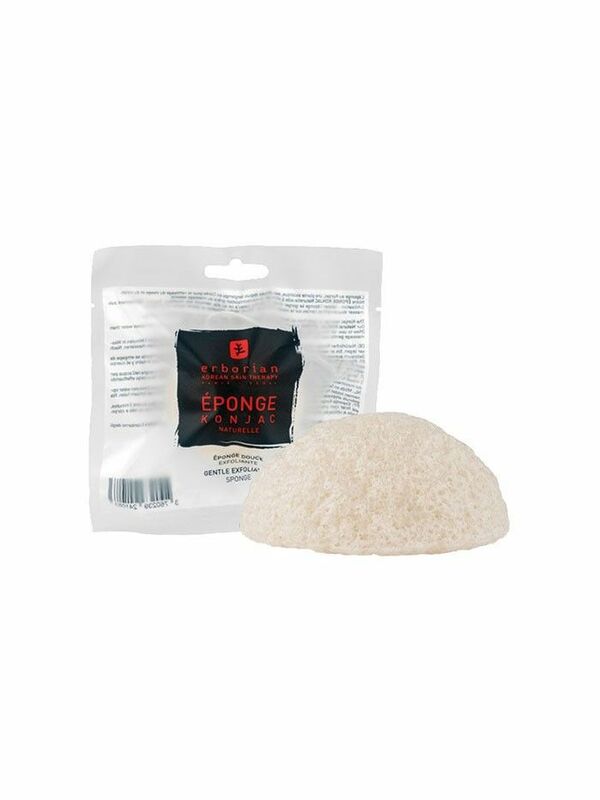 This sponge is made from an Asian plant and effectively cleanses your face and body of dirt, oil, and impurities. It's soft enough not to harm your skin but textured enough that it gently exfoliates each time you use it. With skin matching technology, this perfecting cream uses a sneaky blurring effect to give you soft, glowy, even-looking skin. Plus, it has an SPF of 25 so it keeps future wrinkles at bay while flawlessly covering and hydrating. Now that you've done your research on the cult-faves, check out the brand's newest products below. 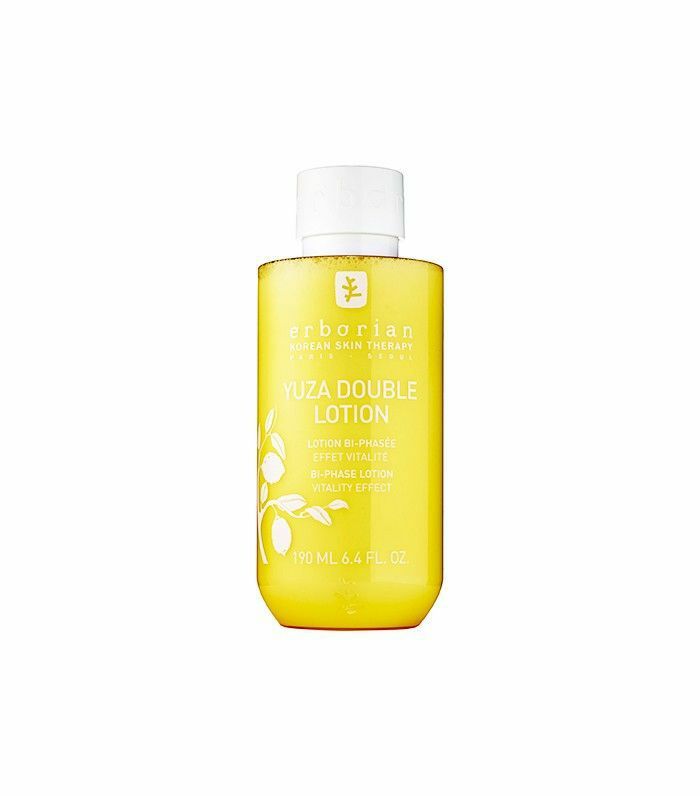 Filled with yuzu (an antioxidant that smooths and refreshes your skin), this lotion combines the aqueous and oily phase from a Korean regimen to wake up dull, sallow complexions and reveal the supple, gorgeous-looking skin underneath. This one is super lightweight and has a powder-like texture. It's made from bamboo, so it really, really hydrates your skin. First, the water phase moisturizes and then the powder phase reduces shine and absorbs any excess oil on your skin (without drying it out). Essentially, this is a must for the sweaty summer days ahead of us. When you feel like you need a quick refresh—this product is just the ticket. It’s watery and cool, so it leaves behind the glowiest skin after you pat it on. The best part? It's made with ginseng root (which pulls nutrients from the soil as it grows), so it soothes, smooths, and moisturizes without feeling heavy. 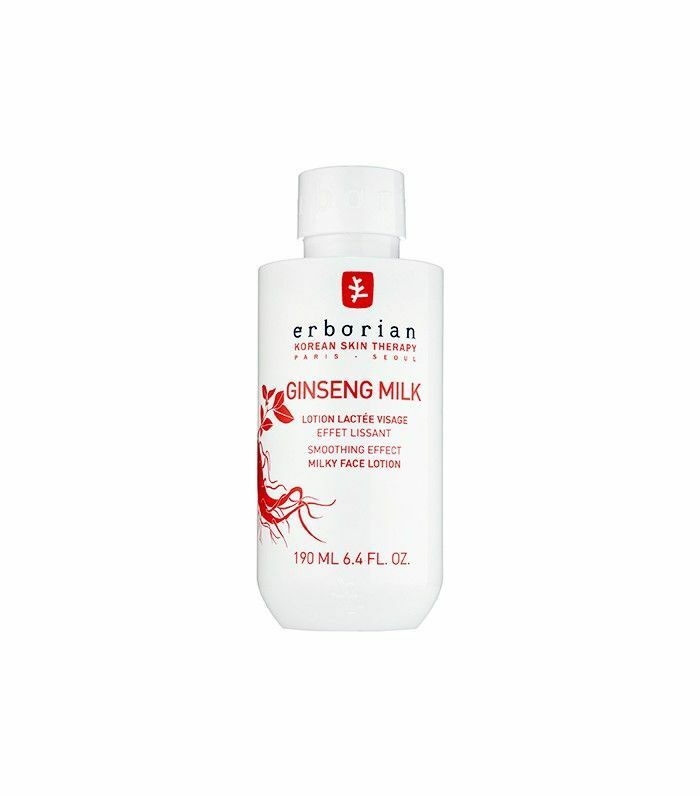 This milky lotion uses ginseng to improve the appearance of your skin's texture. 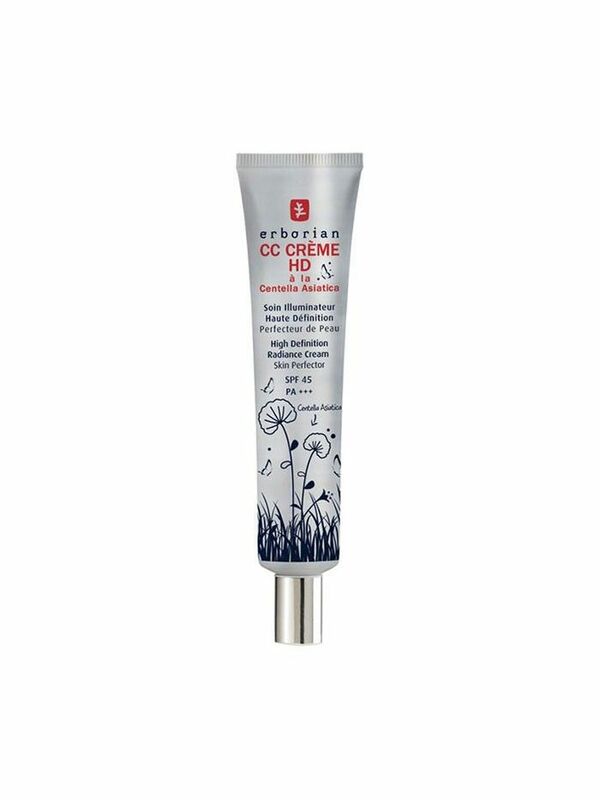 It's thicker than water but lighter than cream, and it actually smooths and tightens each time you apply. If you love skincare, you'll love this. Find out which four surprising things that are giving you wrinkles (and how to fix them).